Home is where we feel the shelter from the outside world, and where we feel safest. While the familiar environment may feel easy to navigate, for seniors who are aging, that same chair you have enjoyed sitting may turn into a safety hazard due to poor eyesight, dementia, side effects from medications, and other factors. As a result, it is important to be cautious around the home, especially in the bathroom where slipping and falling risks are increased. Here are some safety tips around the bathroom that will help keep accidents from happening. A-1 Home Care pride ourselves in earning the trust of the Pico Rivera community over the past two decades. Our caregivers can help seniors stay safe around their homes, and provide services in meal preparation, hygiene management, safety monitoring, transportation, light housecleaning and other in home care support. 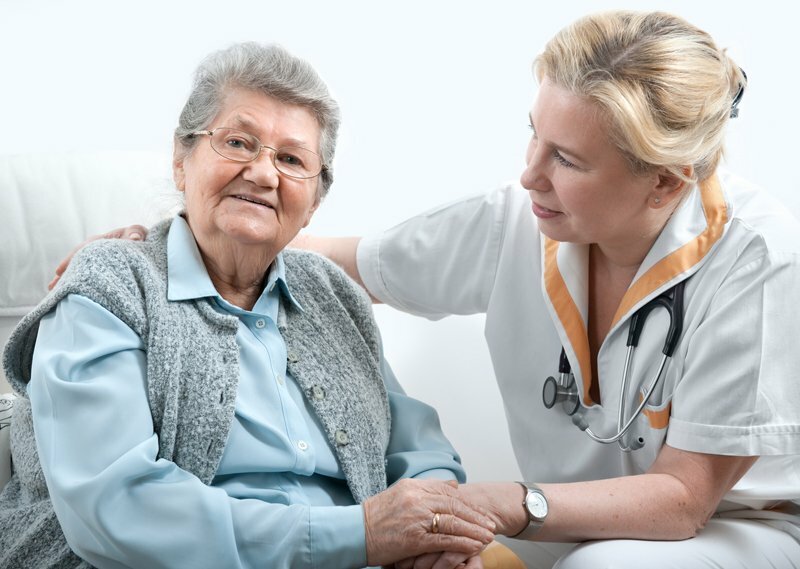 We focus on the needs and requirements of our clients with specialized care in Parkinson Care, Diabetic Care, Incontinence Care, Alzheimer’s Care, Arthritis Care, After Surgery Care, Hospice Care, and other senior care services. We cover all areas in the Pico Rivera community, including Whittier, Downey, Santa Fe Springs, Norwalk, Rosemead, San Gabriel, Montebello, Baldwin Park, and cities around Los Angeles and Orange County. Inquire service by calling 562-929-8400 or 949-650-3800.